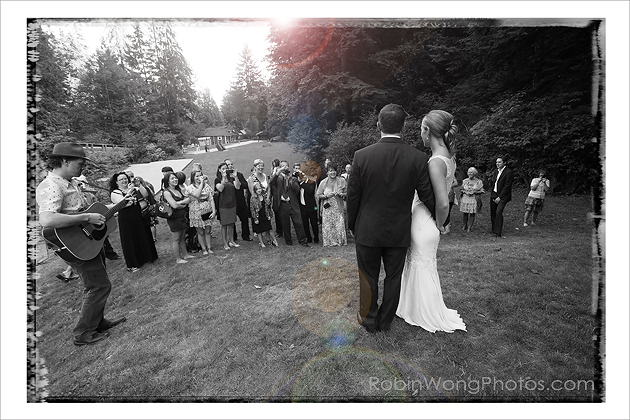 A North Vancouver Wedding, enhanced photo black and white, Robin loves working with people. His unique and beautiful portrait photographs reflect the personality of each individual. Robin does his best to ensure that you feel comfortable and your photo sessions are fun and full of laughter! Robin is an experienced Vancouver Portrait Photographer.